Spain has the perfect climate for both early and late season riding. 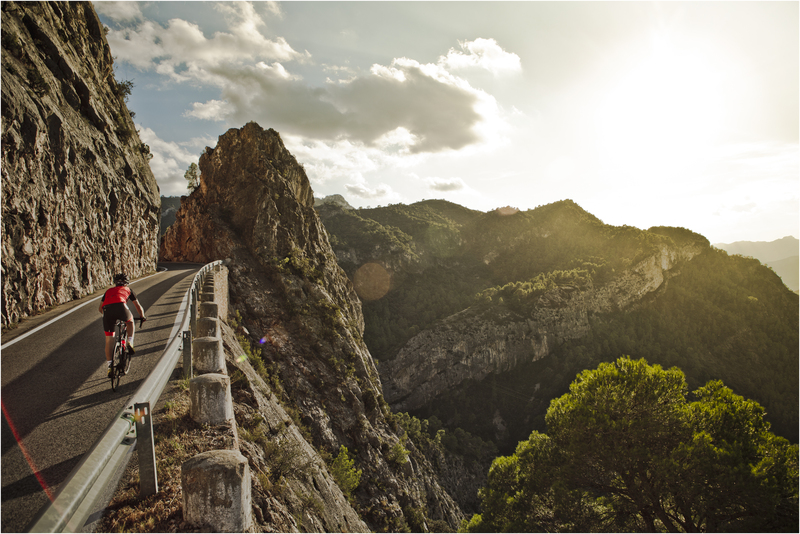 We have destinations in some of Spain’s best cycling regions: Costa Daurada, Murcia and the Costa del Sol, with super accommodation, fantastic local cuisine and great wine. 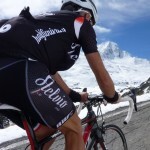 All have great mountain ascents with thrilling descents, quiet smooth roads and endless picturesque scenery. Costa Daurada is rapidly gaining a growing reputation as a first class training destination for both international pro cycling teams and keen amateurs alike. Discover more. With a Mediterranean climate Murcia enjoys all year round sunshine with mild winter’s and idyllic conditions for spring and autumn training. Discover more. 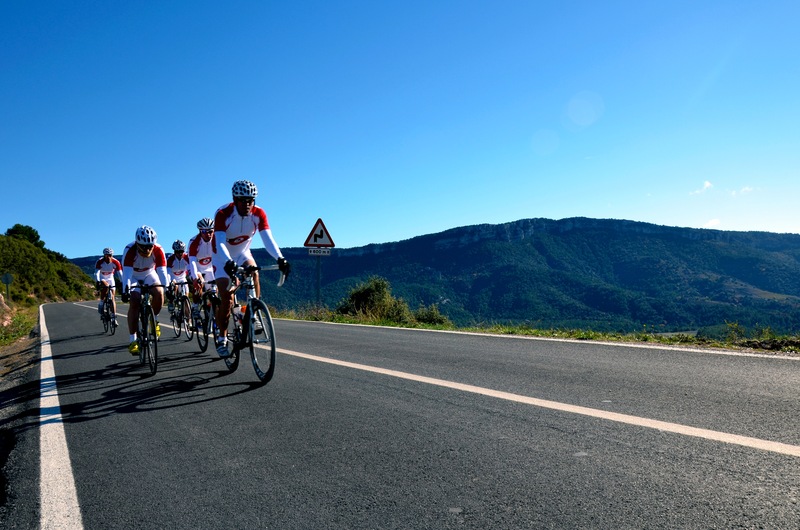 Join A Cycling Experience at the Canyon Cambrils Park International Cyclosportive in Costa Daurada, Spain. Saturday April 18th 2015.